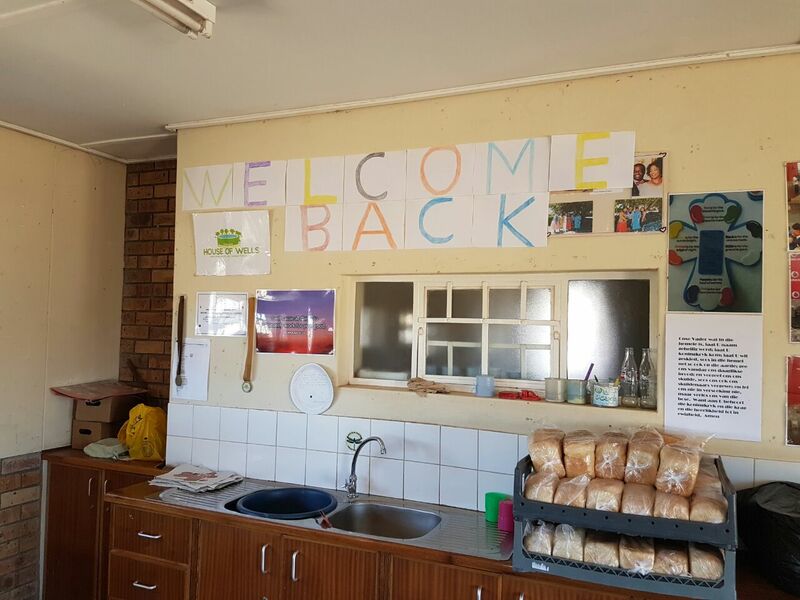 It has been a great start to the year, and we were delighted to welcome the children back to all the Centres after a long Christmas/Summer break. Since our Enrichment Centres resumed in January, more parents have visited us to show their gratitude for the food hampers that we gave to the children at the Christmas Party in December. 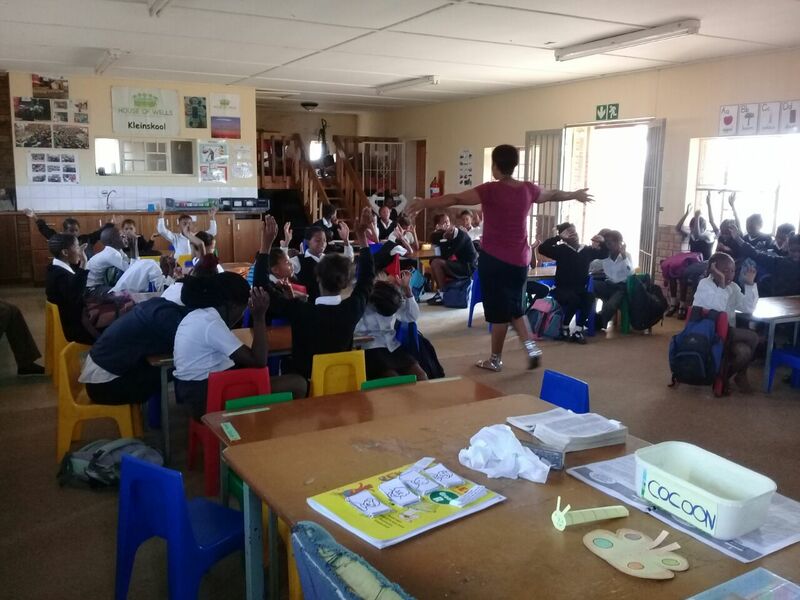 Other parents/guardians have come to thank H.O.W for teaching their children to be individuals of good moral character and for the love and care shown to them. One Mother told us that her son teaches her Bible lessons at home, and reminds them to pray & read the Bible. It is encouraging to hear such praise reports at the start of the year. 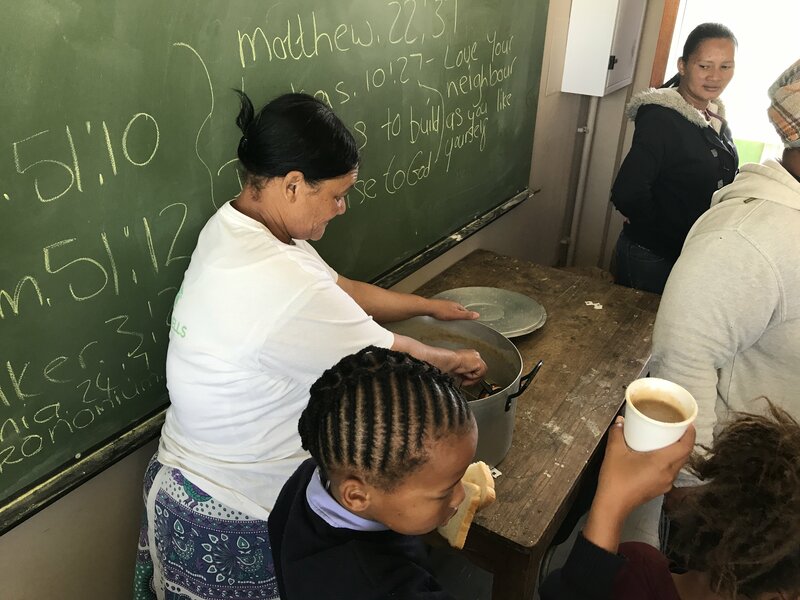 We started the year with Lessons that remind them of what it means to have a personal relationship with God, to honour and love Him and love our neighbours as ourselves. 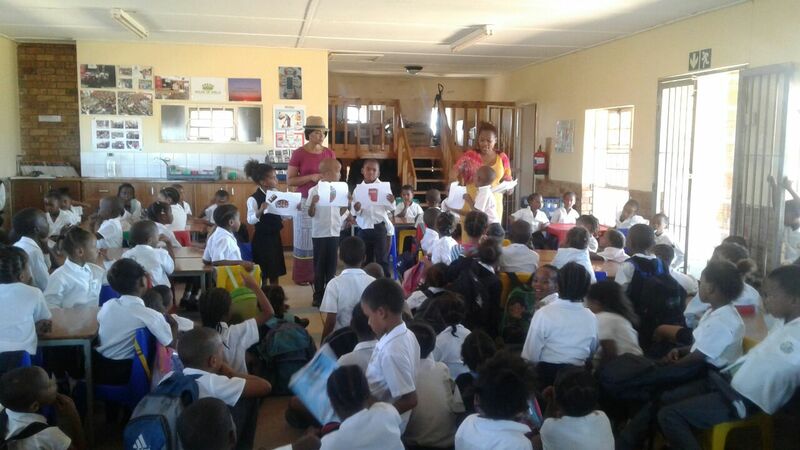 The children gave examples of what it means to “love our neighbours”, for example, not bullying others, honouring our parents, teachers and those in authority. 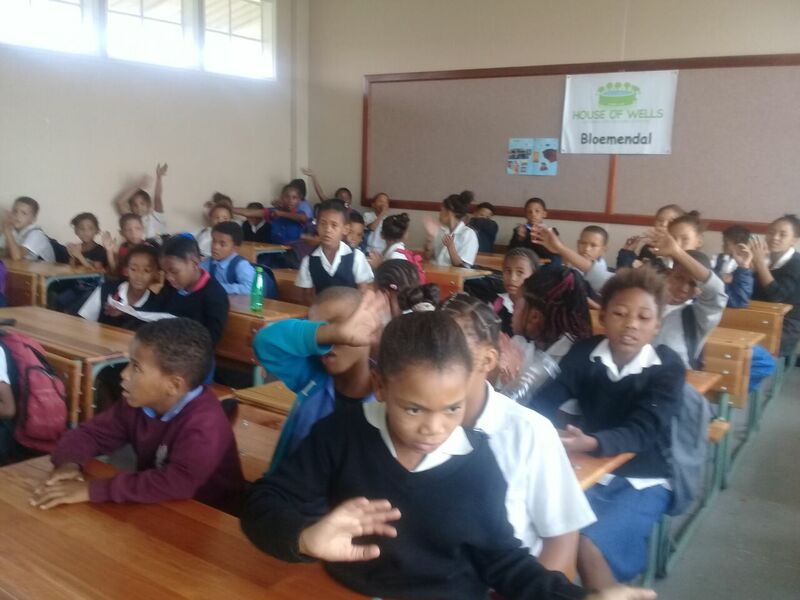 Update from Centres – We asked the children to summarise what they’ve learnt during this quarter and to highlight some notable lessons: which lessons are notable for them. Maxwell, 14 said -“the lesson I enjoyed most was the one about how to renew my relationship with God. God truly is a God of second chances.” Veronica, 10-“I learned that Jesus is the only way to Heaven John 14 v 6”. 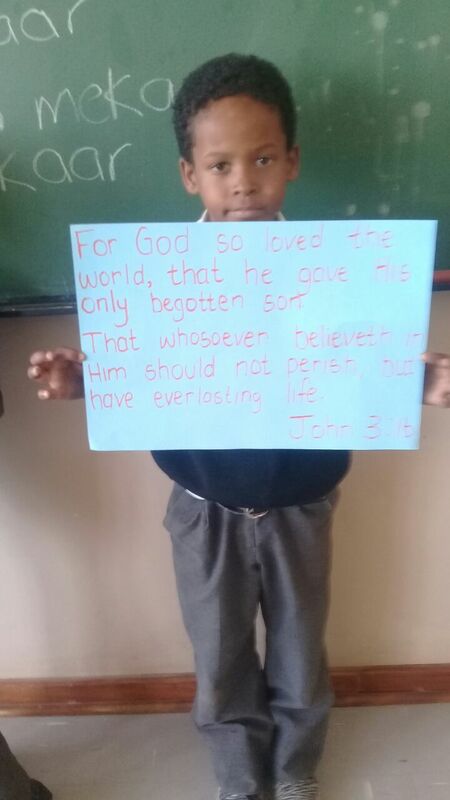 Leonard, 13 – “I learned that Jesus is able to forgive all my sins”. 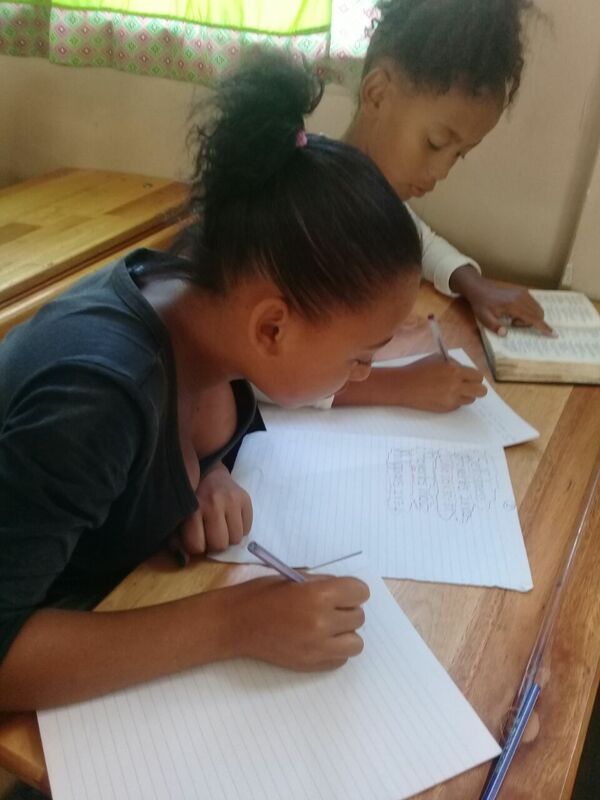 Micayla, 12 – “I will grow spiritually if I read my Bible and pray regularly, always go to church, walk in obedience and tell others about Jesus”. 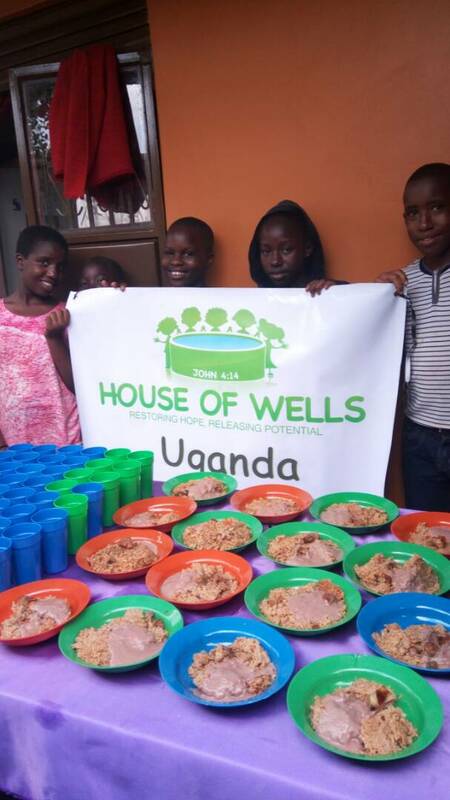 During one lesson, a girl asked to speak and said she wanted to thank God and House of Wells for the soup and bread that we give them every day they attend the Centres. She said most of the time when she gets home there is no food and so she often goes to bed with the food she ate at House of Wells. 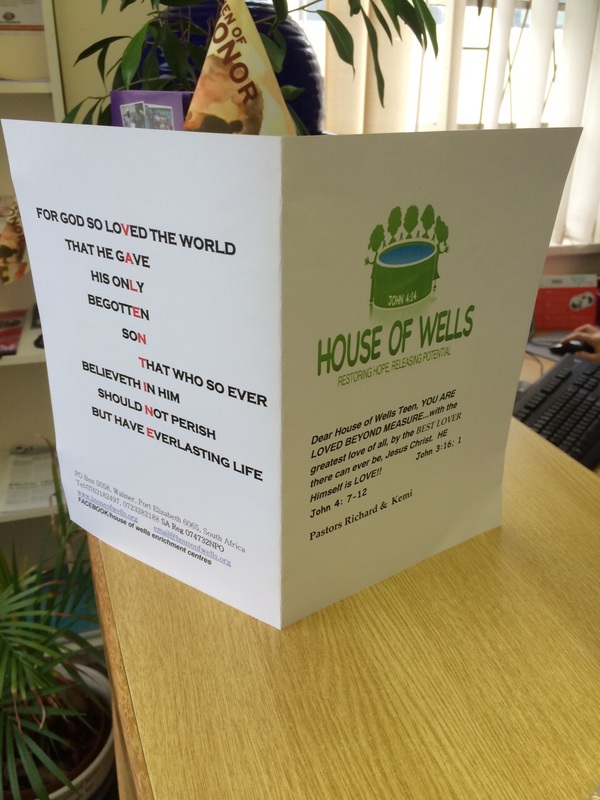 She said “may God continue to bless House of Wells”. Please join us to pray for a 14-year old girl who has been unwell due to HIV. 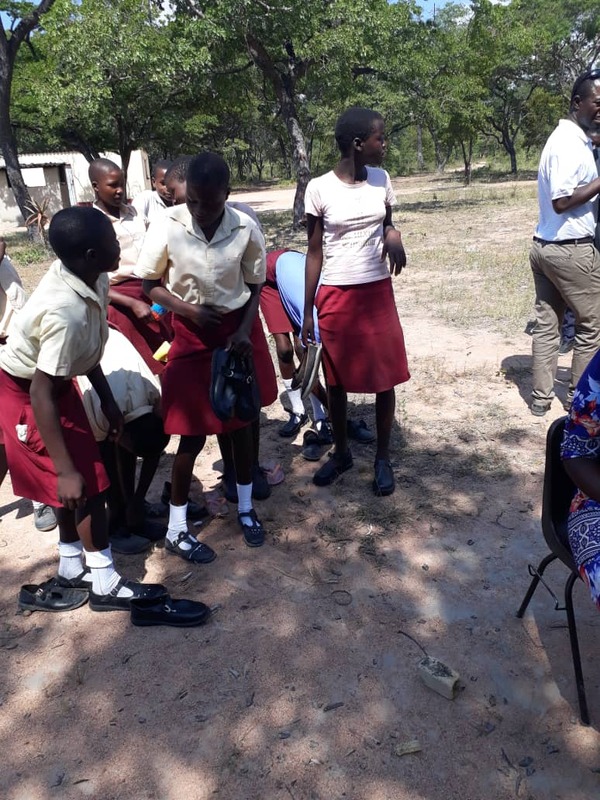 She is one of the more committed and dedicated children at H.O.W, but has been unable to attend for some time, she was also not well enough to attend School last year. Our leaders have been visiting her from time-to-time, praying for her and arranging food for her. At the beginning of this year, she was able to go back to school and we are trusting God for a miraculous healing. 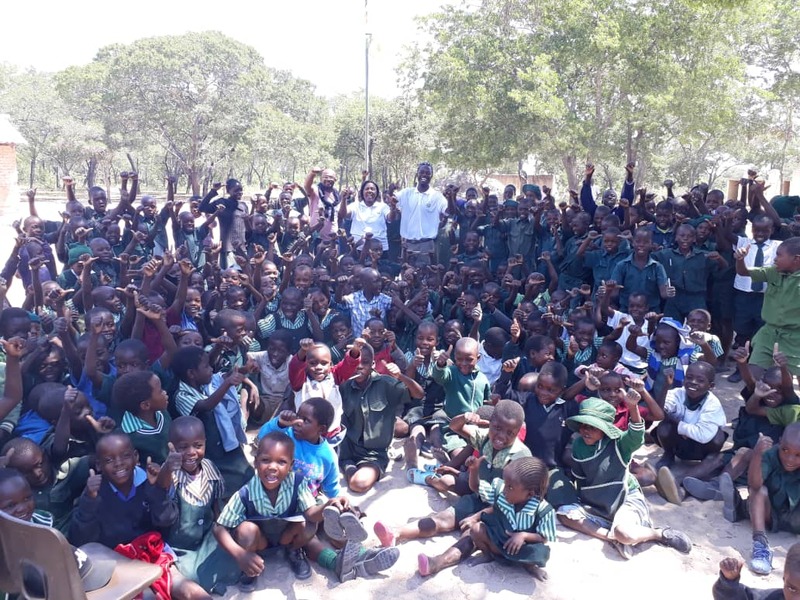 On 26th March, the House of Wells Team in Zimbabwe travelled to Zibagwe Rural District, to a community of farm schools situated 80 KM outside Kwekwe, for an outreach program. 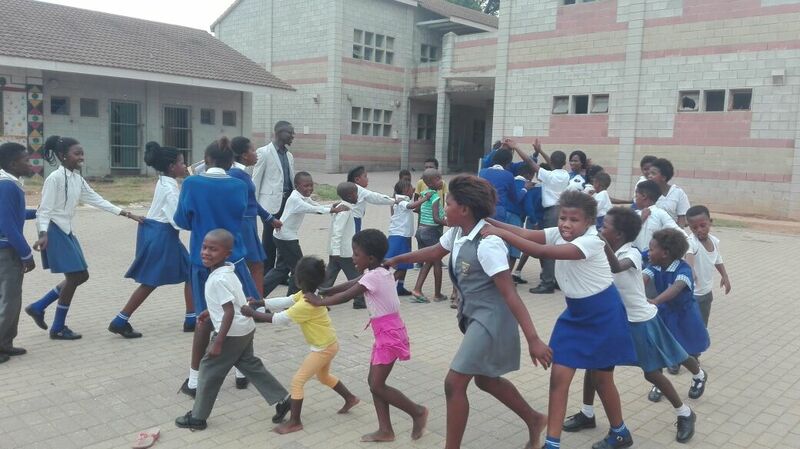 They conducted the School Assembly at the schools and gave out school shoes, uniforms, stationery etc. 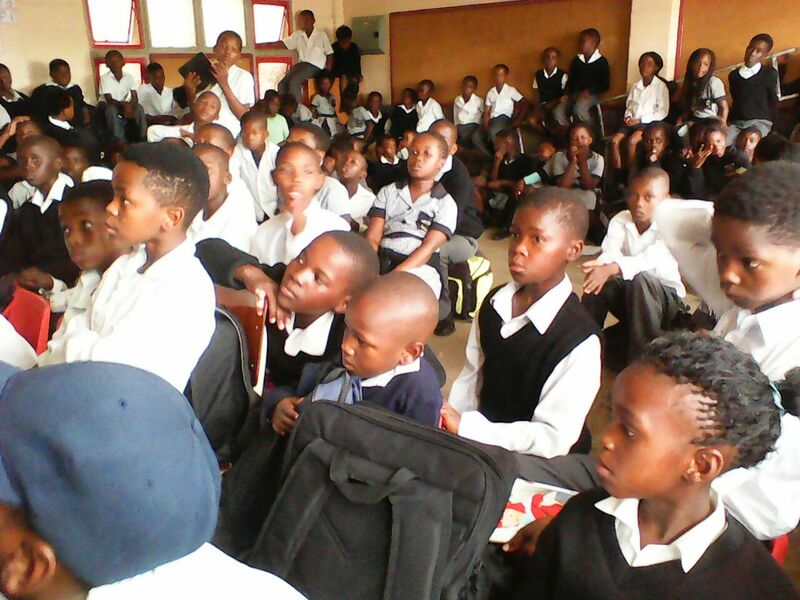 Approximately 300 children were blessed. 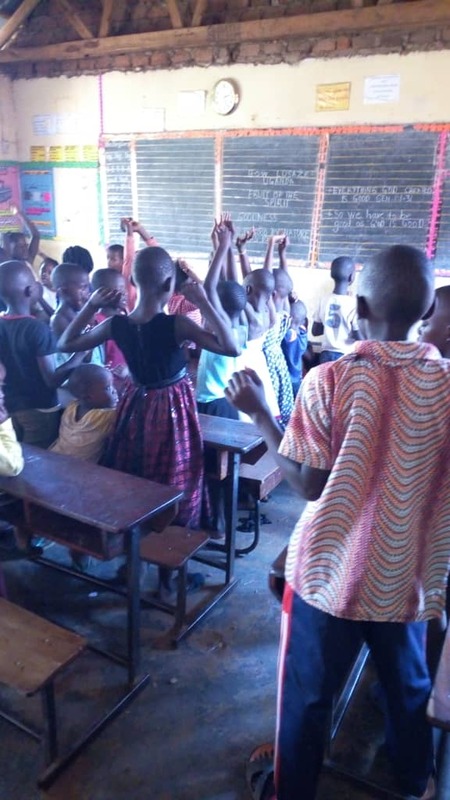 In Kenya where we started in December 2018, it has been a slow but encouraging start as we have had a few teething problems. 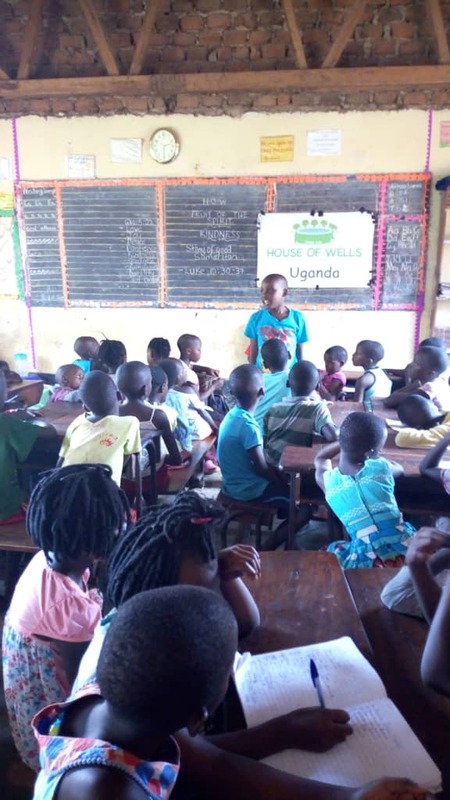 In addition to Bible lessons we also run English lessons for the children attending the House of Wells program. 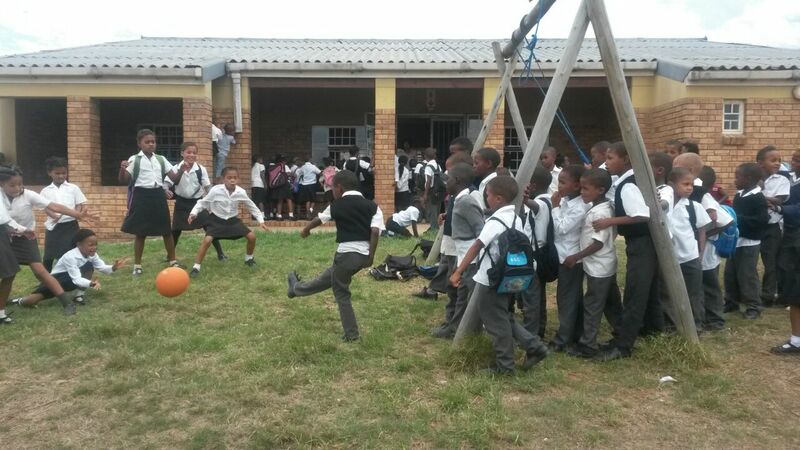 This has given us the opportunity to reach the parents as well. 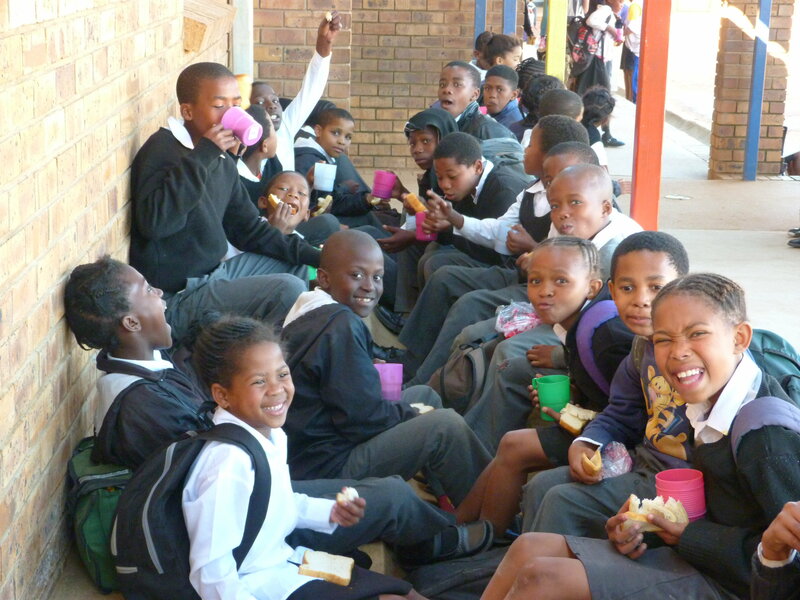 We thank God for giving us the privilege to minister to these children and their parents. We are very expectant as we know that the Lord will continually increase the good work He has started in House of Wells Kenya. 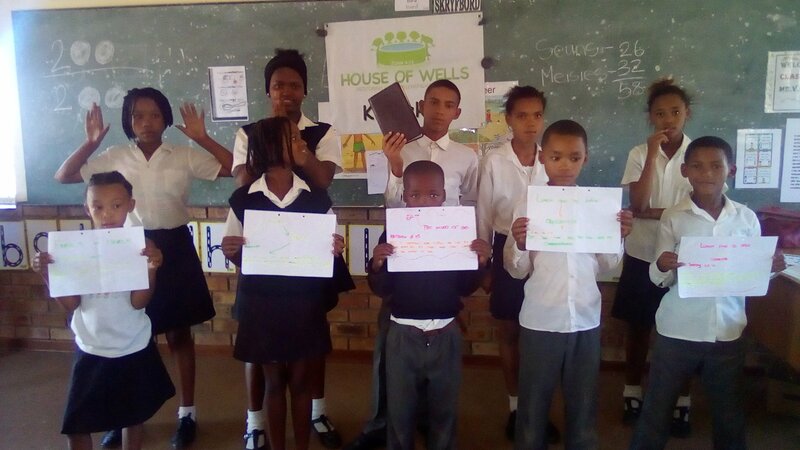 HOUSE OF WELLS TEENS – We were invited to Walmer High School to conduct the first morning assembly of the new School year, and to introduce House of Wells to the students. Just before we prayed to round up the assembly, we made an altar call and almost half of the students made a decision for Christ. It was amazing to see, we know that the school will never be the same again and things will change for the better. 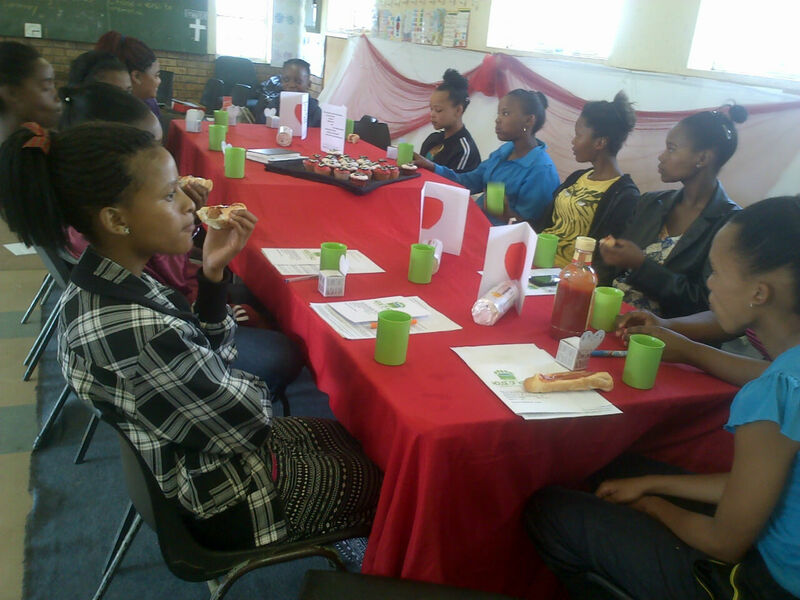 Some of the students have decided to join the H.O.W Teens Programme. Afterwards we were asked to join the teachers’ meeting and lead them in prayer. The presence of God was so tangible in the room. 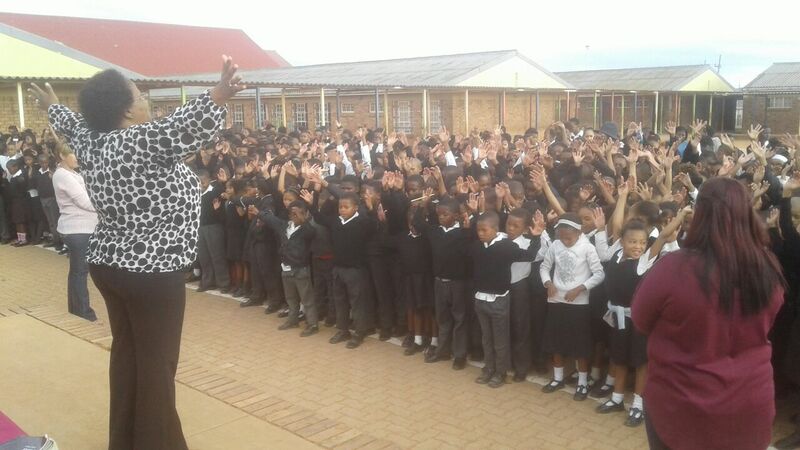 The meeting has subsequently served to strengthen our relationship with the School in terms of spiritual oversight. 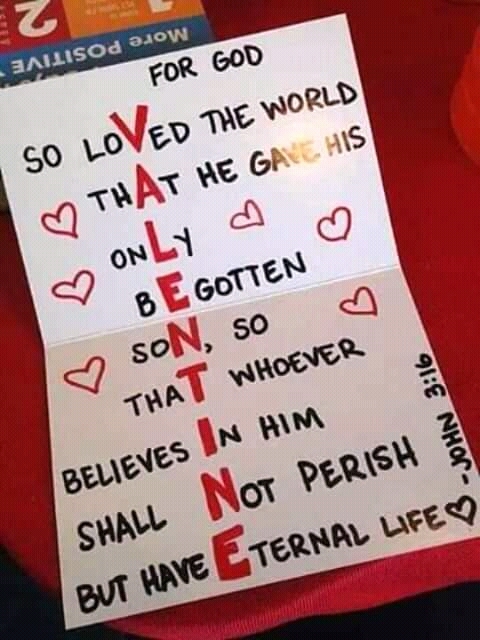 With Valentine’s Day in February, each of our lessons for the month were about the true meaning of love, God’s eternal, never-ending love for us and the love we have for Him and our neighbours. We got to a point in the lesson where the discussion was about the love of a Father, it was quite emotional to discover that only 3 teenagers out of the 35 in that particular class that day had fathers at home. 18 were raised by only mothers and 14 were raised by their grandmothers. We encouraged them with the truth that God is a Father of the fatherless and He loves them very much. 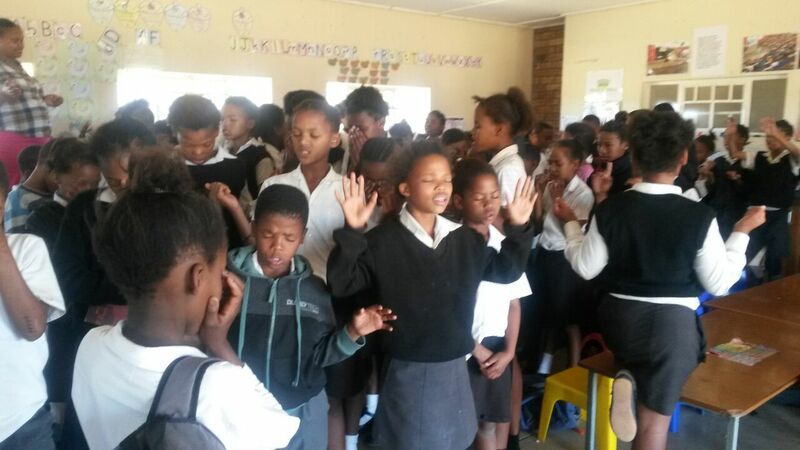 The teens shared how they experienced the touch of God during the closing prayer that day. 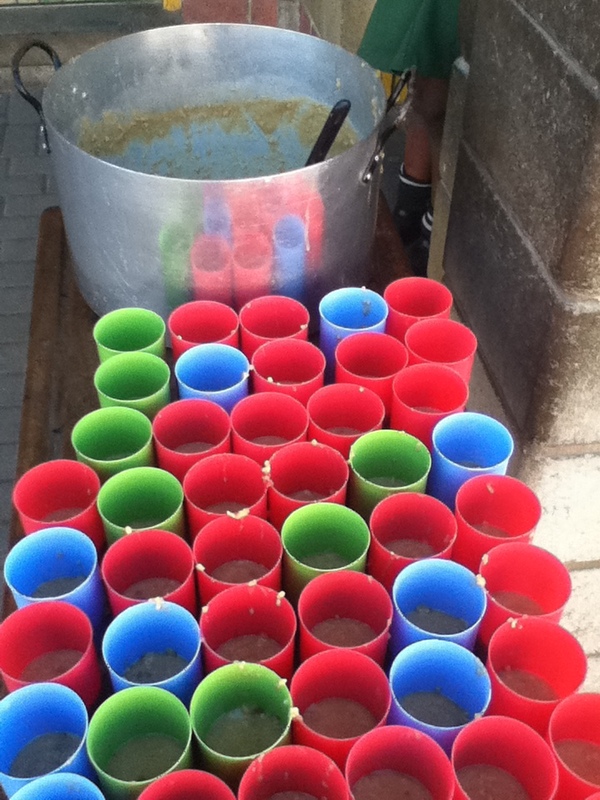 Some even said they felt their hands becoming hot during this time prayer. **A boy shared with the entire class, his desire to apply to his day to day life, the lessons that he had learned from this quarter’s lessons. 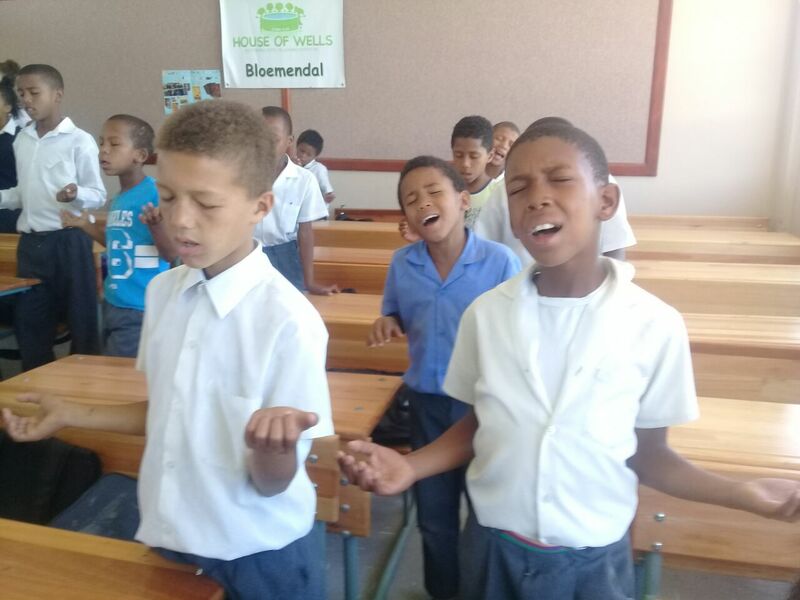 It brings joy to our hearts to see how passionate the children are about the biblical life-skills that we are teaching them. 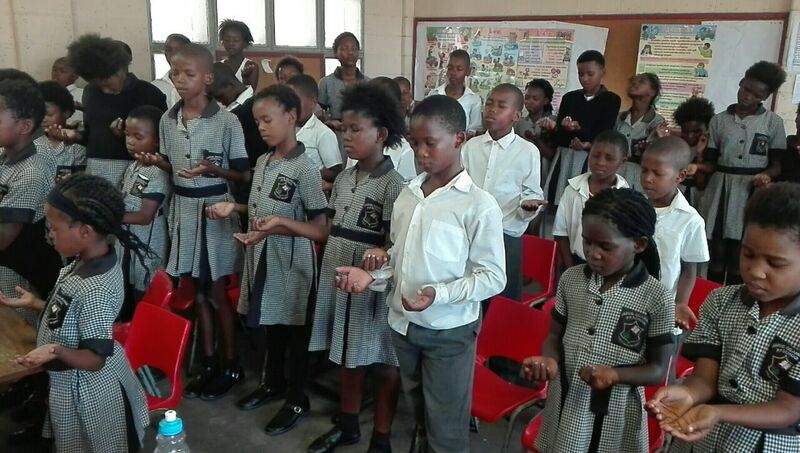 **Maxwell a 14-year-old, not only shared what he had learnt, but also encouraged the class to obey God’s instructions. He prayed powerfully over the whole class asking God to give all of them the power to overcome the evil one. 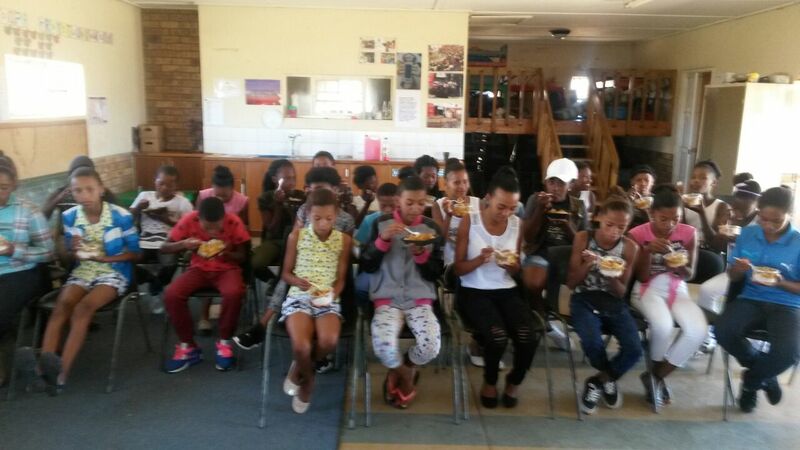 He asked God to help the H.O.W kids to be doers of the word and not just hearers. All praise to God for the things HE is doing in the lives of our teenagers. ** A young girl who attends H.O.W Centre in Uganda has been blessed with School fees for this academic year. Her mother is on a very modest income and struggles to make ends meet with her four children. 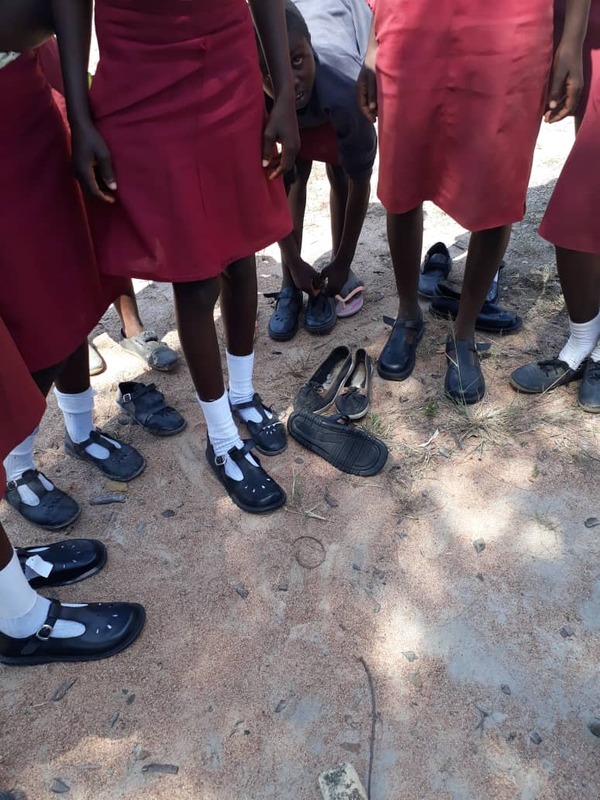 Her situation had worsened to the point that she was having to decide which of her children to take out of School as she could no longer afford to pay fees for all of them. We thank God for sending her divine help. 1. Ethan, Nadine and Petra – They are a family of 8. Ethan’s mom passed away, so his aunt (Nadine and Petra’s mom) is looking after him, he doesn’t have a father. The Aunt told us that these three children will “forever” come to H.O.W because she has seen tremendous changes in their lives. She is full of praise for the work that H.O.W is doing in her Community. 2. Evelyn and Miiguel – Evelyn was so excited for us to come to her home. The siblings live with their Dad only, as their Mum passed away a few years ago. Their Dad said Evelyn is always excited when she talks about the lessons at H.O.W. He also says they remind him to pray when he forgets. He works part-time currently and asked us to pray for him to get a full-time job. 3. Antonia, Dinecke and Tamzin – These orphaned girls live with their grandparents. Their Grandma is ill with arthritis and other medical conditions and asked us to pray for her so that she can be healthy enough to look after the children. She said that her husband is always in and out of jobs, but manages to provide for them on the little he earns. We prayed and anointed her with oil, trusting God for a miracle. 4. Leeroy, 11 – Leeroy is an orphan. His parents died when he was quite young, his grandmother who had looked after him since then has also recently passed away. He now lives with his elderly Aunt who is ill and unable to work. 5. 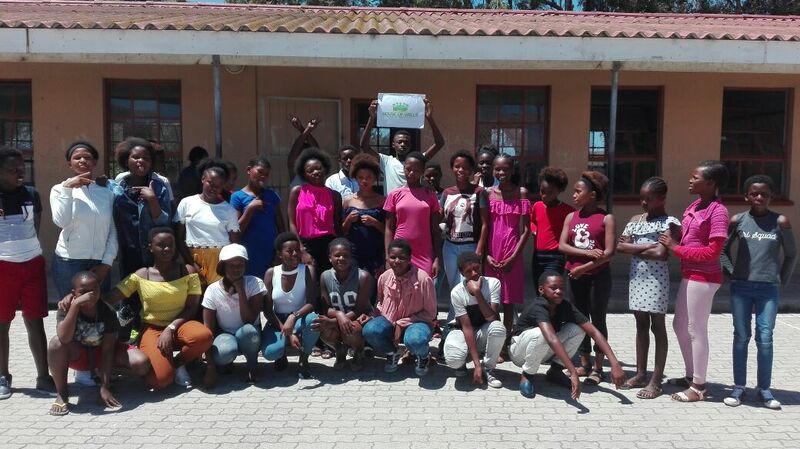 Mihlale, Asanda, Siphokazi, Leama, Iviwe, Athea, Danielson and Ruth – all eight of them have been attending H.O.W regularly for many years. 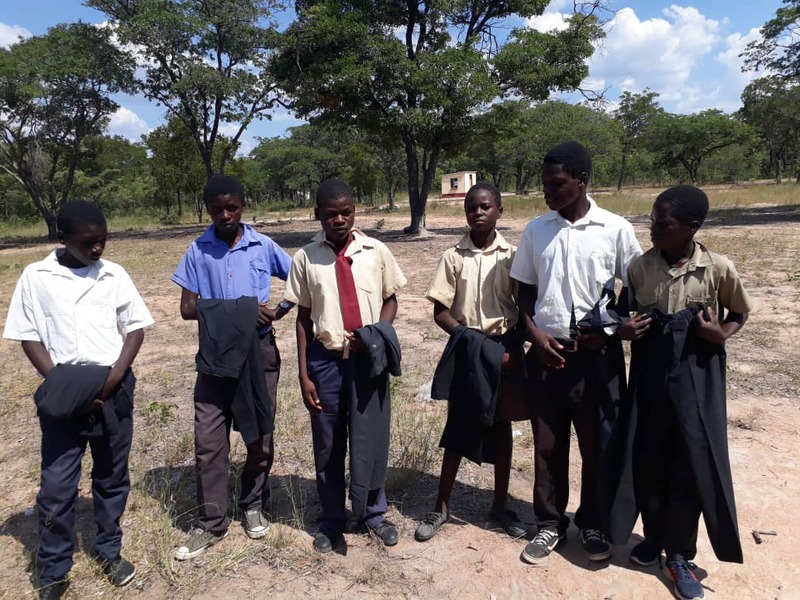 They are a family of 15who live in a three-room shack. Some family members are sick, and there is not much income to support everyone. 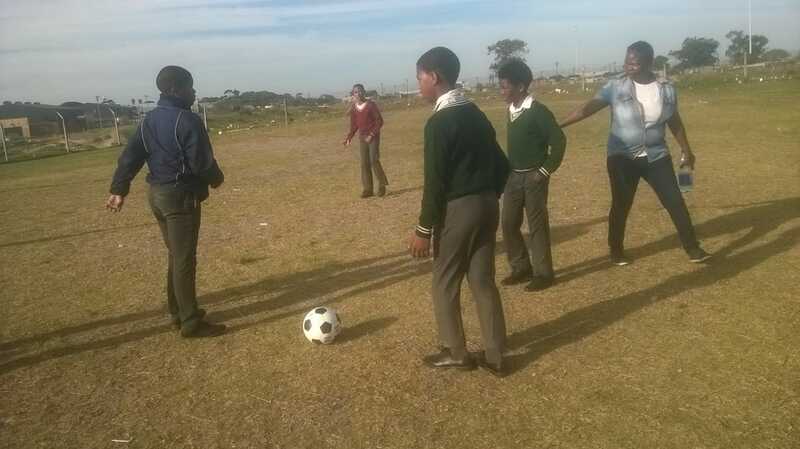 Their Mother is unemployed yet still took in an abandoned boy who is also sick. She asked for prayers for her family members to be healed and for her to get a job. We prayed for healing and also for employment for those in need of jobs. 6. Margo, 7 – She has lived with a neighbour since the passing of her Mother last year – no one knows her Dad’s whereabouts. The lady/neighbour she lives with has a terminal health issue and she asked us to pray that the Father and other relatives of Margo will be found. 7. Lee, 9 – They are a family of six in a one-room shack. 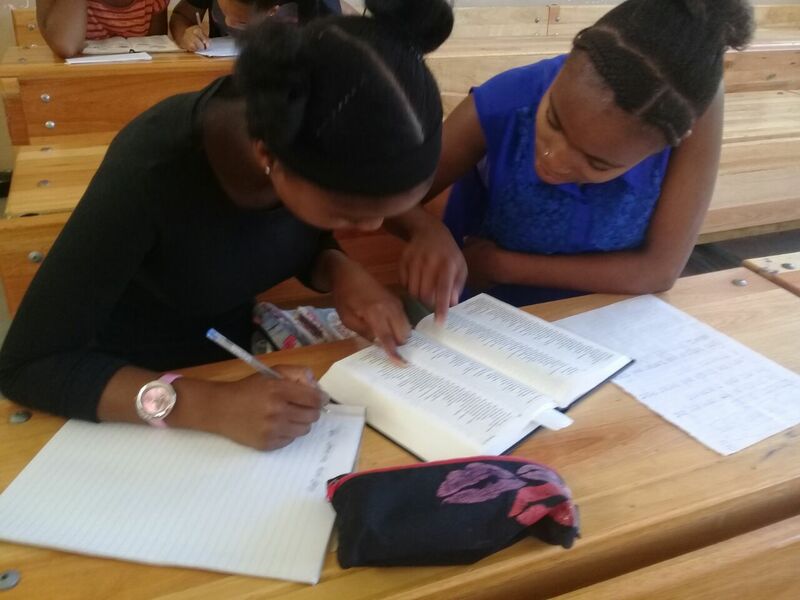 Lee’s family said they are happy that he is being taught the word of God, as this will enable him to know how to make the right choices in life. 8. 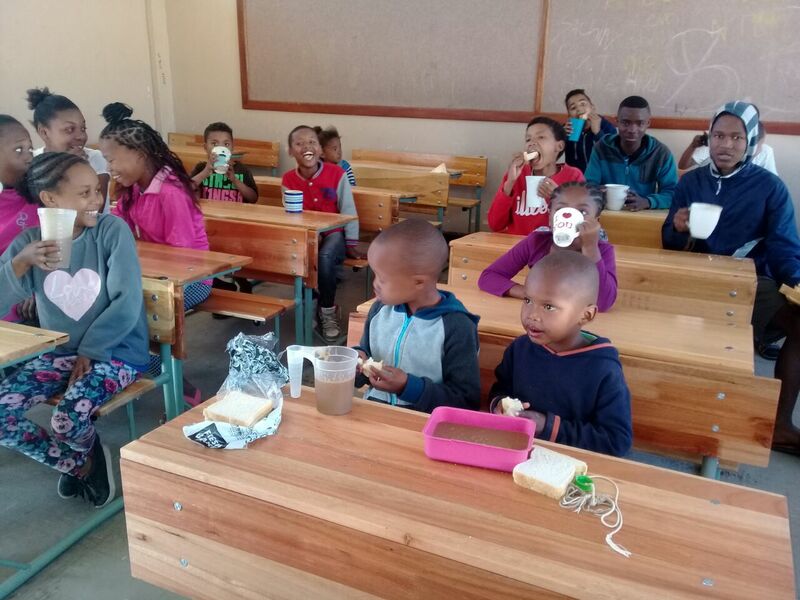 Ayanda – H.O.W has provided regular support, including monthly groceries, toiletries, etc for Ayanda and her four younger siblings for the past nine years. From the age of 13, she has looked after her siblings on her own, whenever her Mother was nowhere to be found. 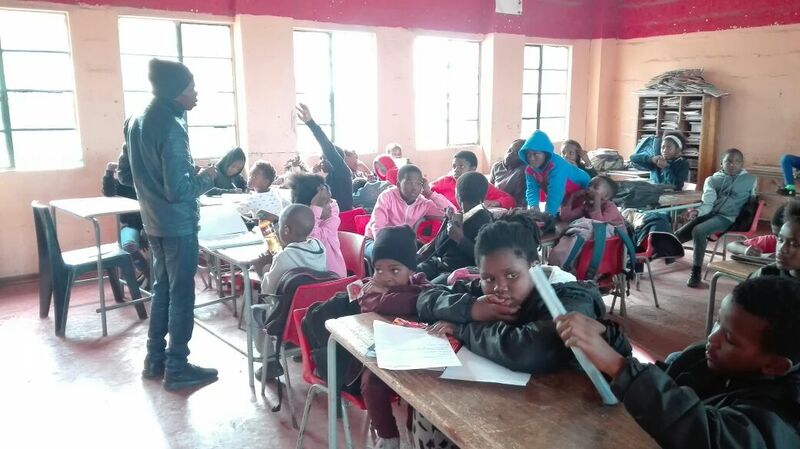 Sponsorship from H.O.W has enabled them to stay in School, however Ayanda has had to repeat classes on a number of occasions, which is why, at 21 years of age she is only in her Final Year of High School, which she is determined to complete. 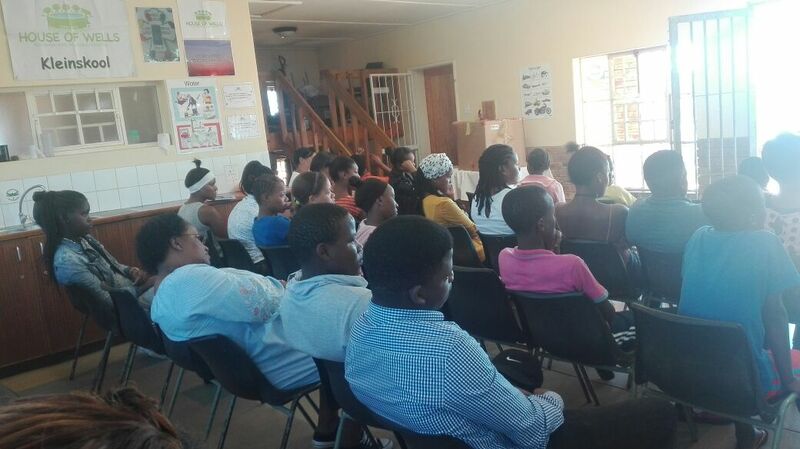 She always ensures her siblings attend H.O.W regularly, and she never misses Teens classes. A few years ago, we arranged counselling for her Mother and assisted in getting her a job. Ayanda’s faith in Christ is strong, and she has embraced hope. Her Mother was at work at the time we visited. 9. Luzane, 13 & Beyonce, 12 – These siblings live with their grandparents, as both parents have died. Eight other family members live with them in a small shack. 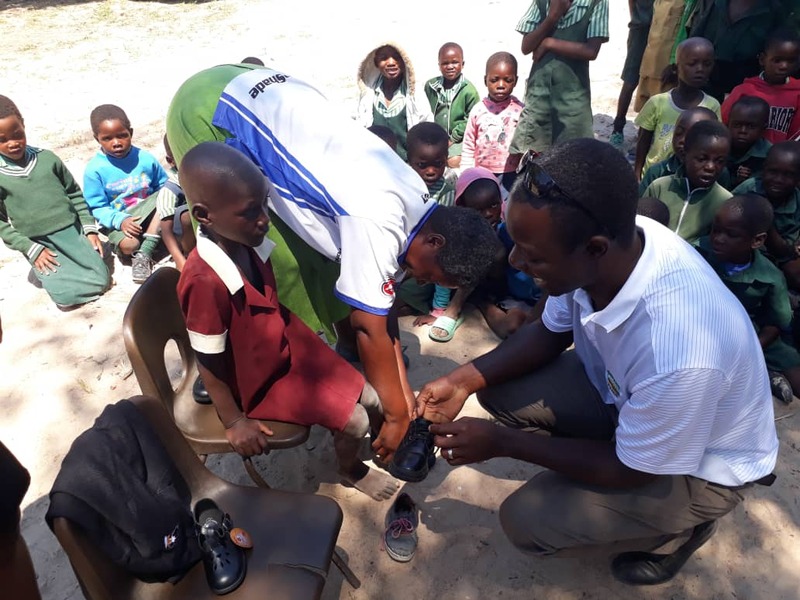 The children have been through a series of counselling sessions, owing to the fact that their Dad shot their Mum and then shot himself in front of them, in 2014. 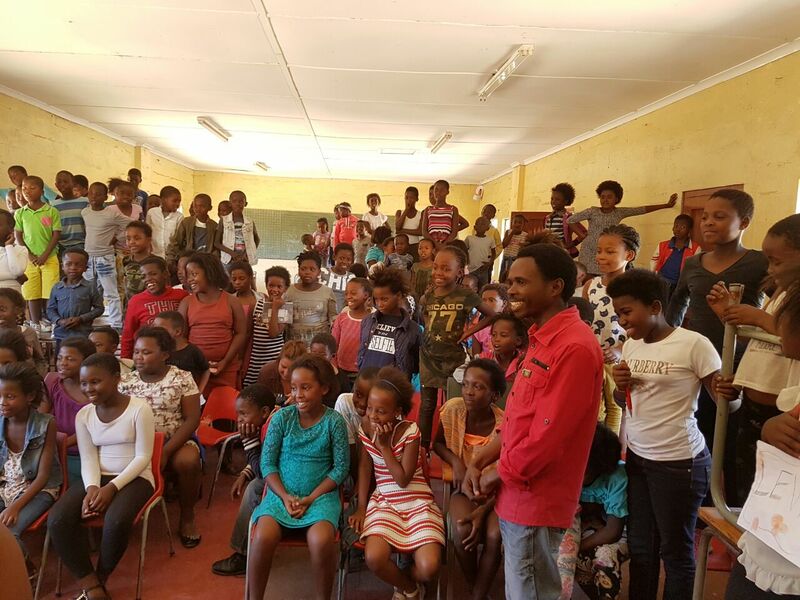 Their grandparents told us that being part of H.O.W has helped the children a great deal, both spiritually and emotionally. 10. Sweety, Filla and Rosetta – These three girls live with their Mother. 14 people, in total, live in the house, including one disabled boy, 9-year old Aviwe, who was abandoned by his mother due to his disability before this family took him in. 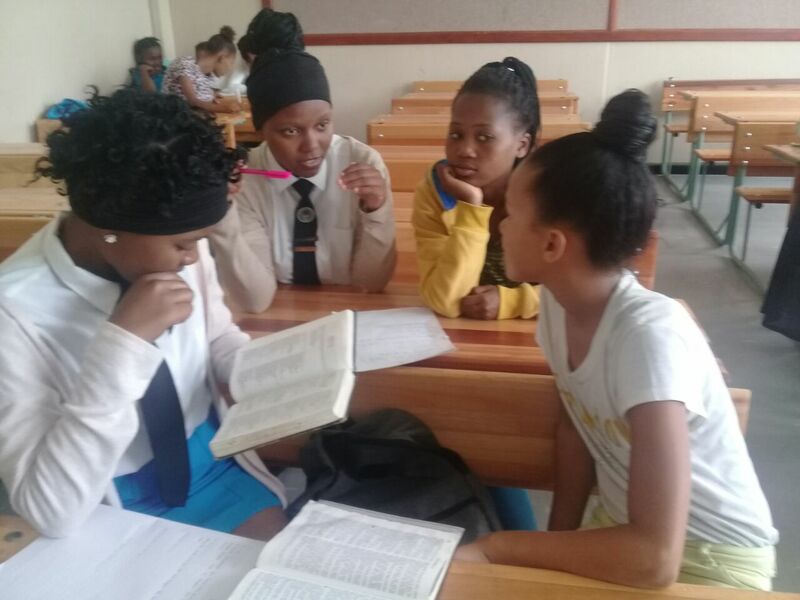 The Mother said that her three girls always share what they learnt at H.O.W with her and said that she also wants to have a relationship with Jesus. We led her to Christ and prayed for the whole family living in the house.